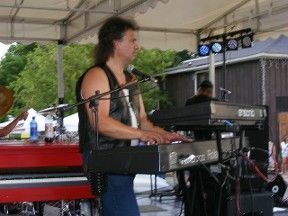 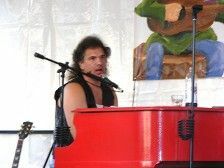 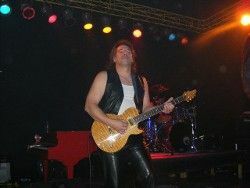 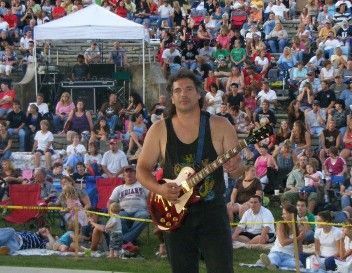 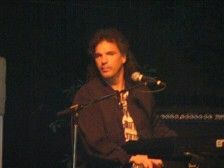 As the most versatile solo musical act in Northeastern Ohio, for over 40 years Tommy has played thousands of shows. 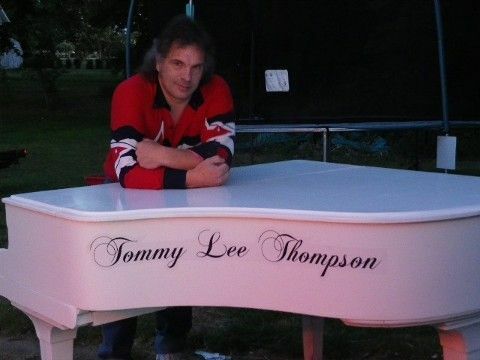 Tommy Lee will provide your wedding with a wide variety of musical selections ranging from today's music, standards, classic rock, and oldies to acoustic gems, piano gems, and other songs which at last count leave his impressive repertoire at over 1500 songs. 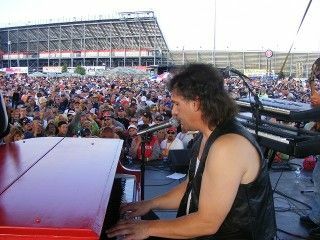 With state-of-the-art electronics, Tommy utilizes his various keyboards and guitars, as well as, a custom made electronic percussion. 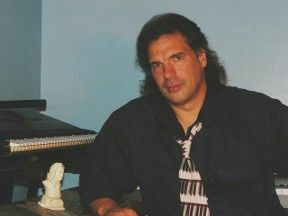 With these instruments, he is able to give you the full band sound in a compact space for your wedding day.